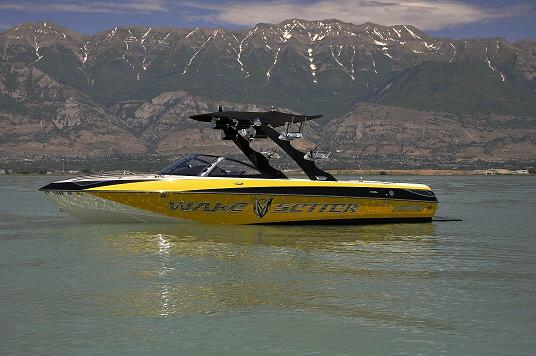 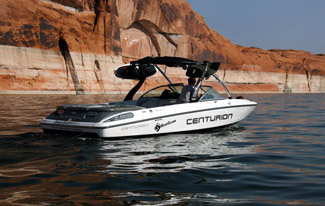 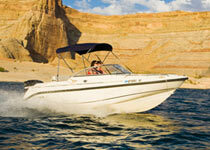 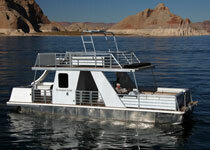 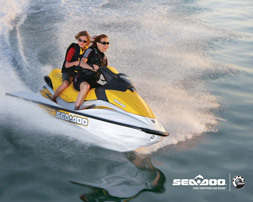 Lake Powell Boat Rentals, wakeboard boats, ski boat rentals,Power Boat rentals for boating enthusiasts. 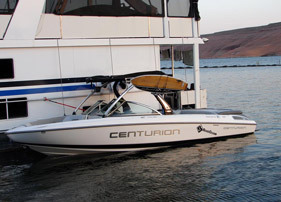 Affordable boat charters and wakeboard Water ski lessons. 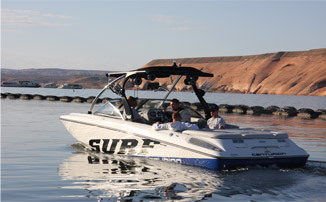 20' Baja Ski Boat (Available at Bullfrog & Wahweap Marinas): Seats 7, 260 hp I/O engine, with more power for intermediate to advanced skiing. 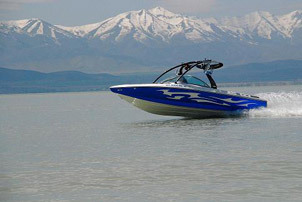 Daily rate: $584.00 plus tax. 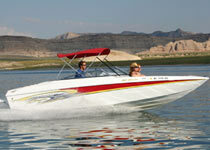 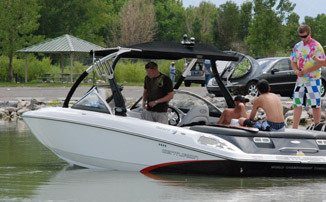 A delivery charge may apply for off site boats to be delivered to the marina of your choice. 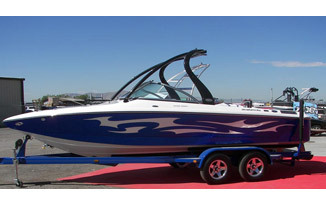 See delivery charges or call for estimate.